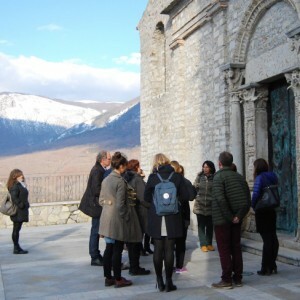 The first Necst meeting (A New Energy Culture: Sustainability and Territories), a three years project plan funded by the Erasmus Plus programme issued by the European Commission, has taken place in Viggiano, the hearth of Val d’Agri (Basilicata, Italy). 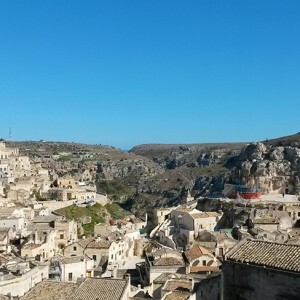 The project is led by a group of students coming from 4 different countries with an interest in energy production and it’s based on the digital production and sharing of scientific contents in addition to a deep dive of specific themes such as power and environmental areas through the creation and the exploitation of a cross-media e-learning platform. 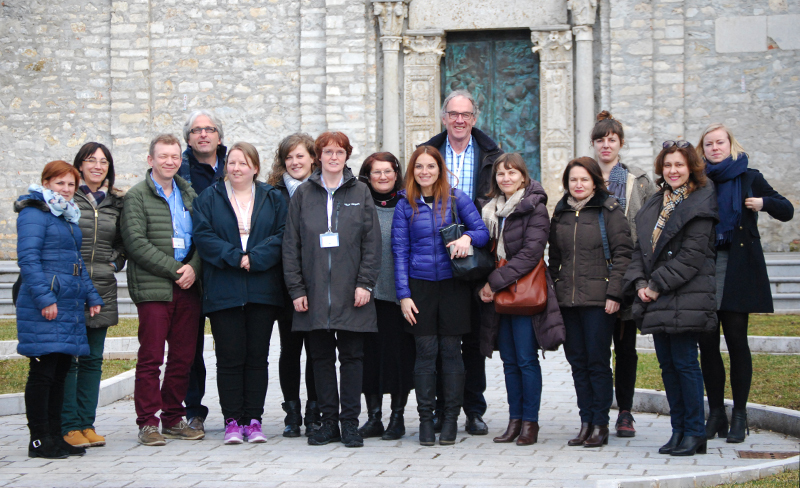 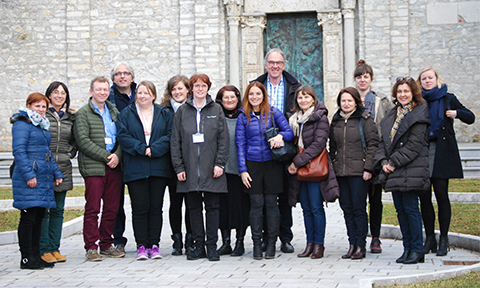 16 selected teachers from Norway, Croatia, The Netherlands and Italy main schools have taken part to the 5 days meeting. 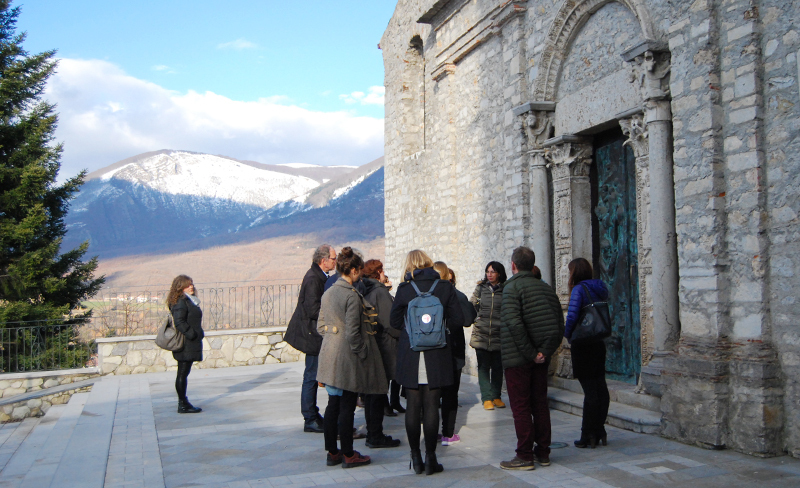 The workshop has been coordinated by FEEM and Civicamente with the participation of key partners such as eni, Parco Nazionale Appennino Lucano, University of Zagreb, and The Norwegian Oil and Gas Archives: the meeting aimed in sharing the activities behind the initiative by covering the key information linked the operational aspects of the project. 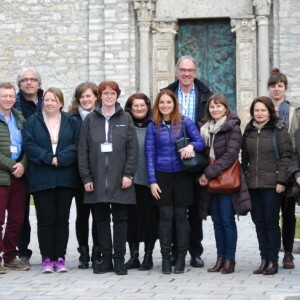 Teachers have planned the main activities foreseen for the coming next months before the second Transnational Project Meeting that will be held in September in Norway by comparing the different local issues and sharing the methodological and educational strategies to apply for the multimedia contents creation. 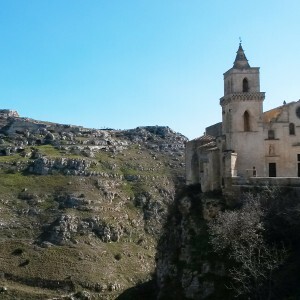 During the meeting key moments of aggregation, fun and team buildings have been settled. 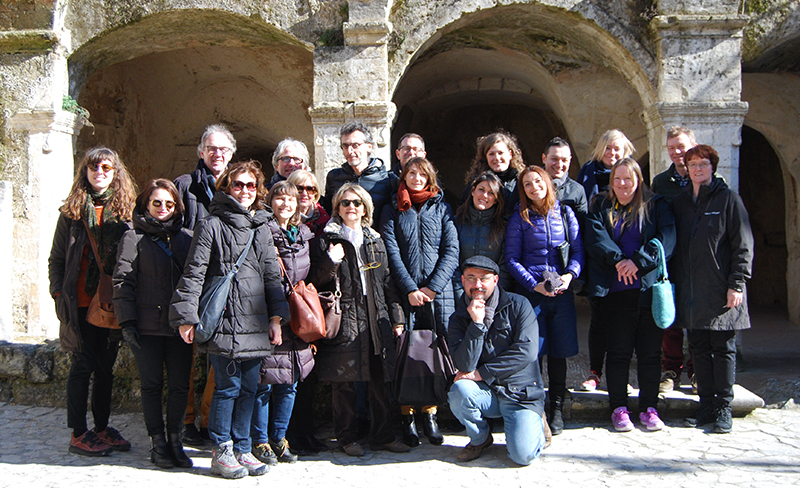 Local tours led by experienced tour guides gave the possibility to all the stakeholders to appreciate the local wonders such as the archeological park of Grumentum located in the Appennino National Park and Matera, one of the most ancient cities in the world. 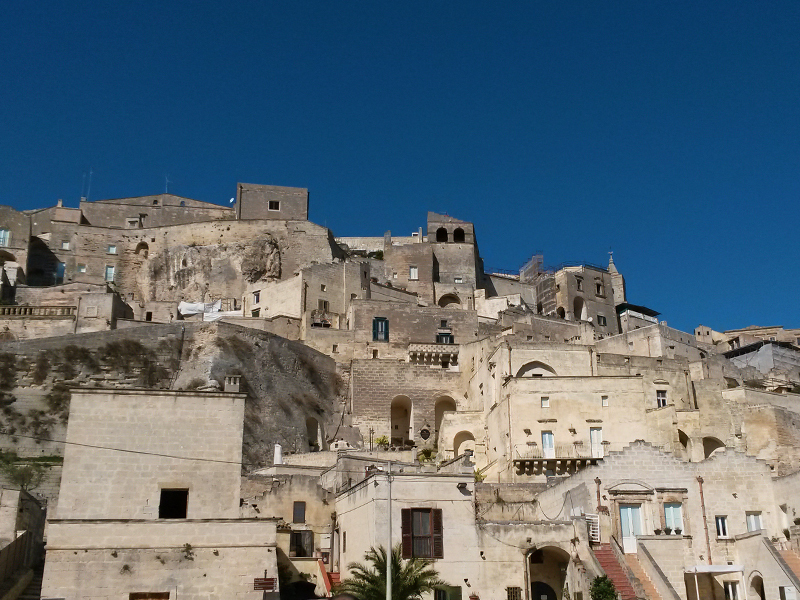 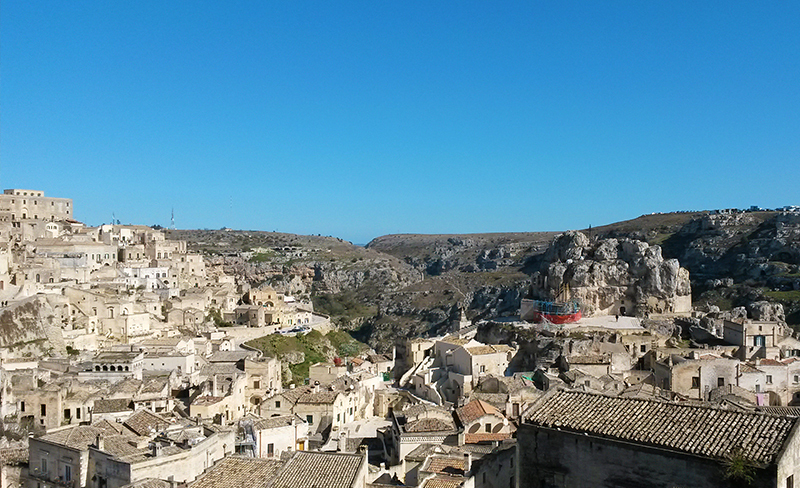 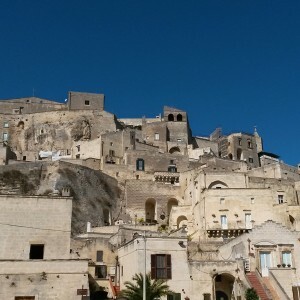 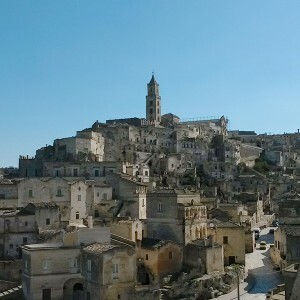 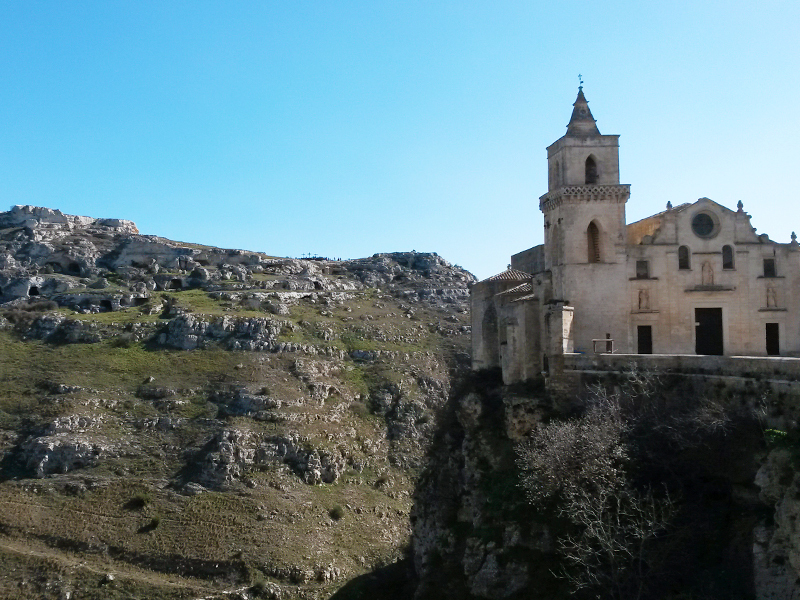 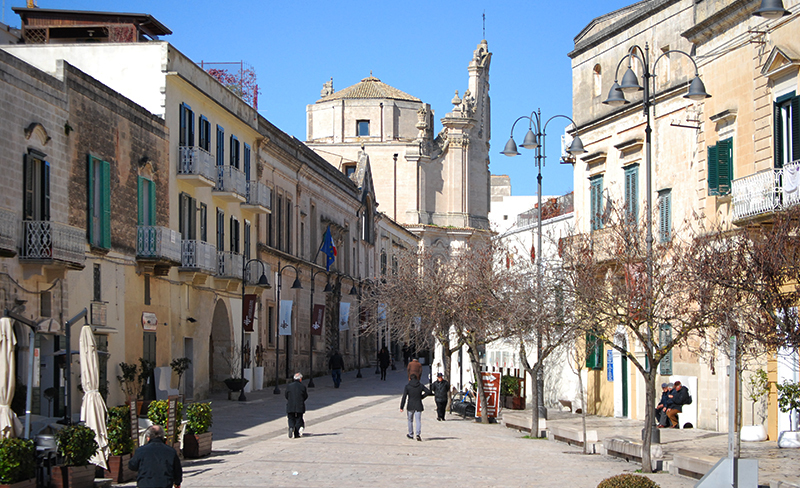 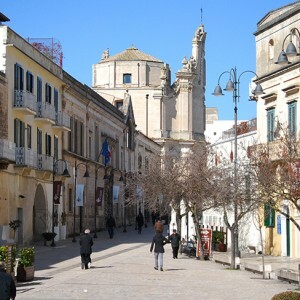 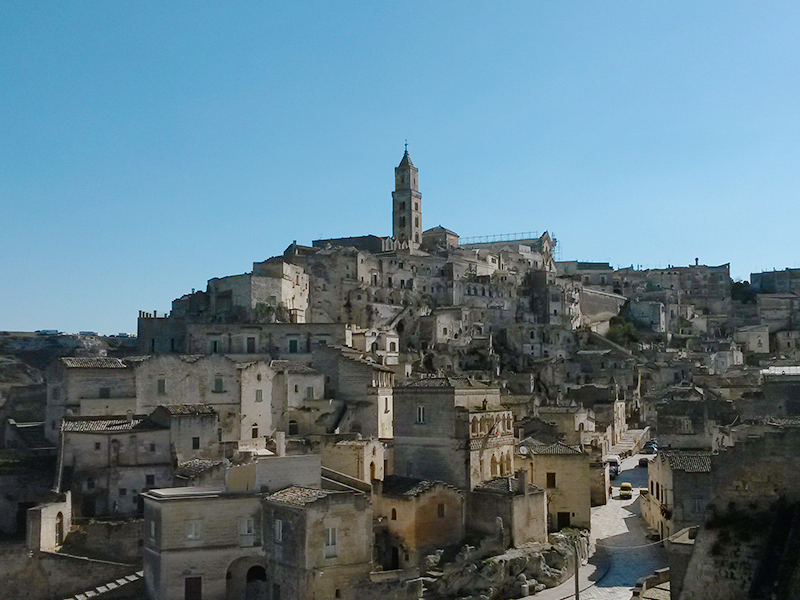 Patrimony of Unesco and Capital of Culture in 2019, Matera is located in the middle of a rocky landscape and preserve a huge patrimony of culture and tradition.